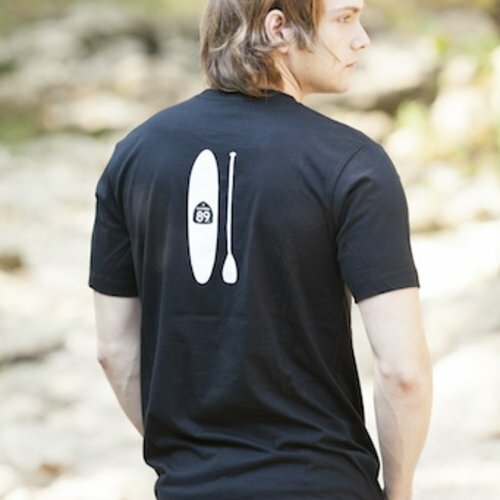 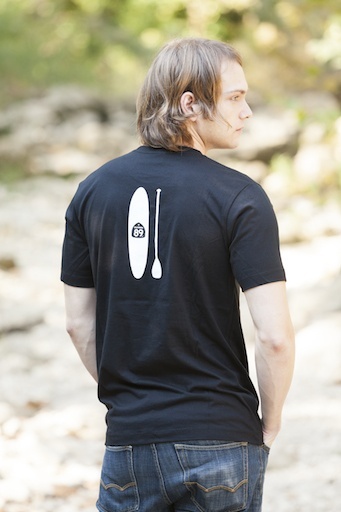 Leave the world in your wake with this ultra-comfortable classic crew neck Paddleboard men's tee. 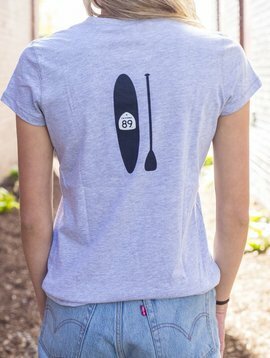 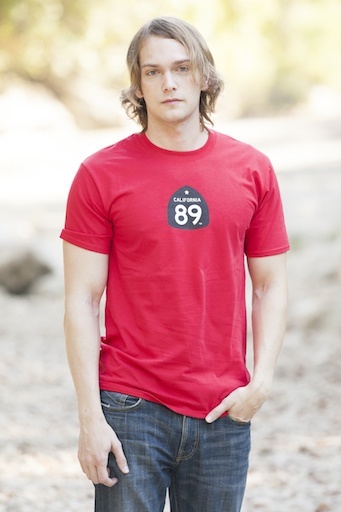 Leave the world in your wake with this ultra-comfortable classic California 89 crew neck Paddleboard men's tee. 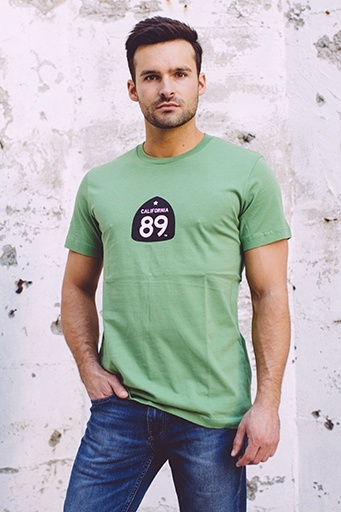 Material: Green, Red & Maroon: 100% cotton, Grey and Heather Navy : 52% combed and ring-spun cotton, 48% polyester.